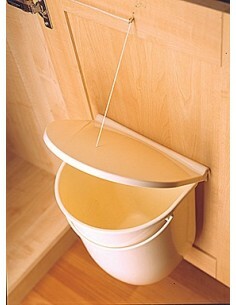 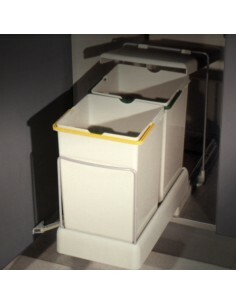 Gollinucci Kitchen Products. 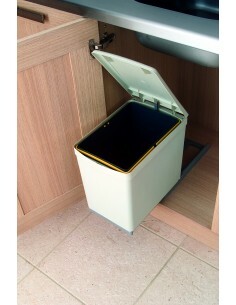 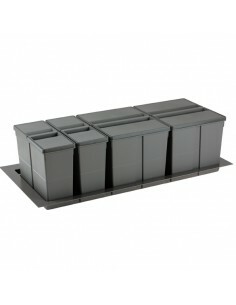 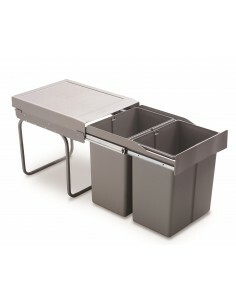 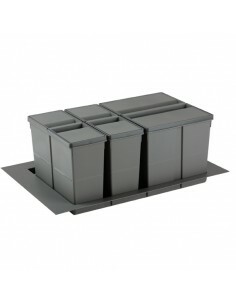 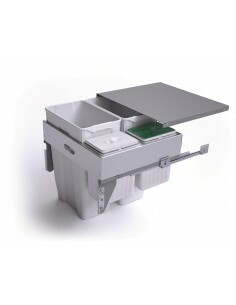 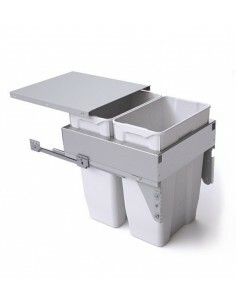 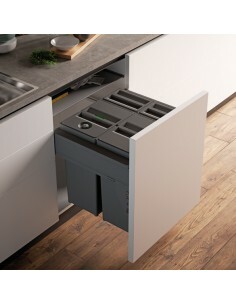 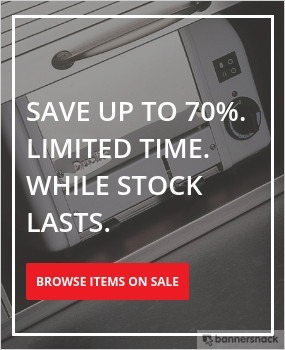 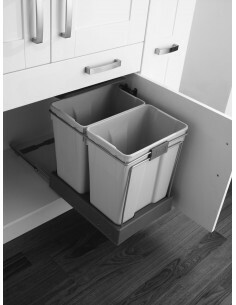 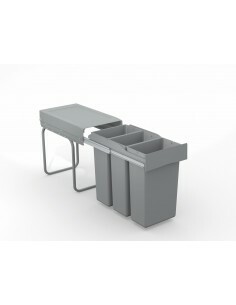 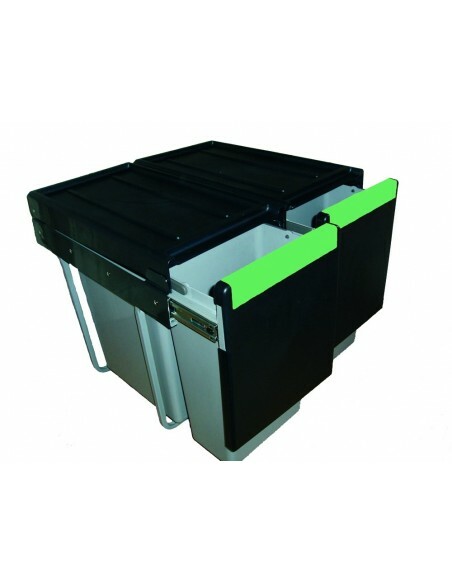 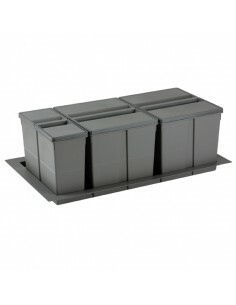 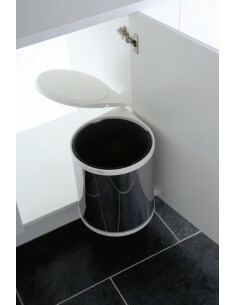 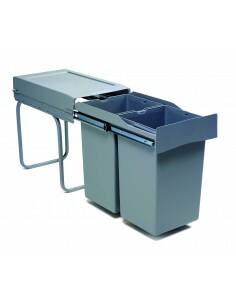 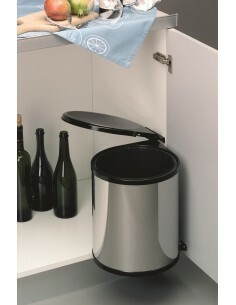 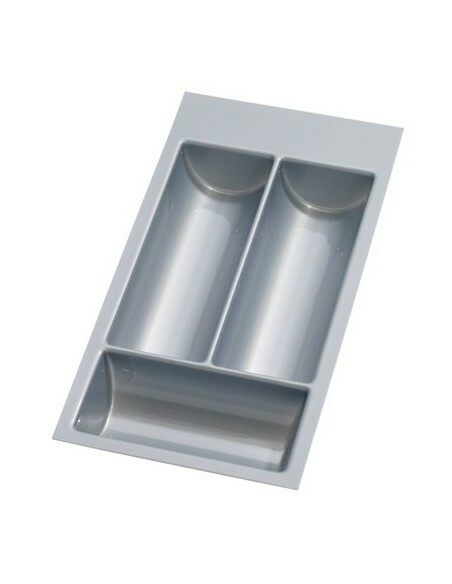 Large range of kitchen storage solutions including recycling bins & cutlery trays. Quality materials, great ideas.